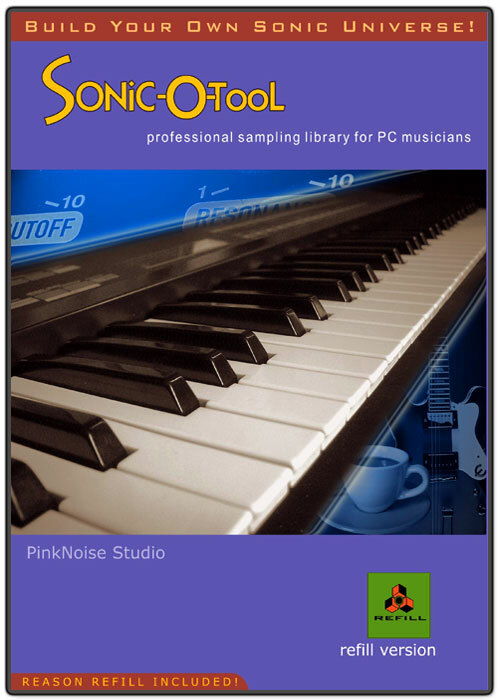 Sonic-O-Tool is a real classic and a must have for every Reason user. Reasonbanks' 10th birthday offered us an excellent opportunity to celebrate and to release our legendary land-mark product again – this time for free! Download it now and enjoy! 10 presets without samples, for explain see below*. You can find here some smp file for NN19, they can be useful as a starting point, if you want to make a new instrument. These files are "empty", no samples are attached them, they contain only characteristic parameters for certain instrument type: Piano, string, Arp, sweeping pad etc. When you load one of them, you can do this: click "browse for samples", go to the desired sample folders, press Ctrl-A (select all), OK, and click "automap samples", and it is done: a very fast and easy way to create new instruments from the sample groups of the refill.